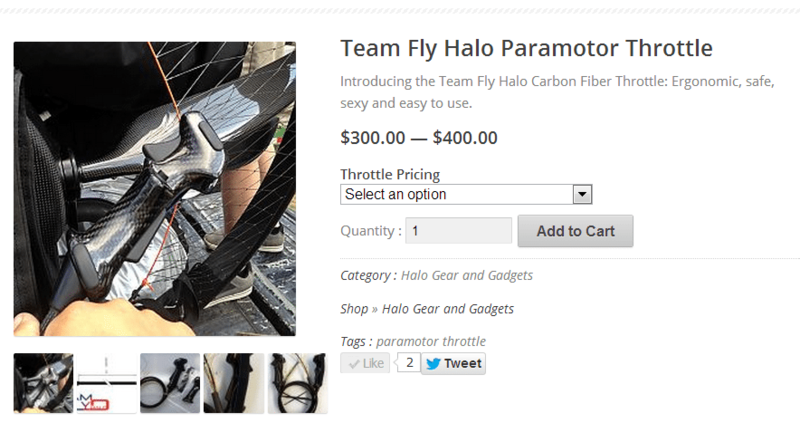 Team Fly Halo has officially released its latest in house product, the carbon fiber throttle system. This new throttle design features a very comfortable grip with the option for ambidextrous use. 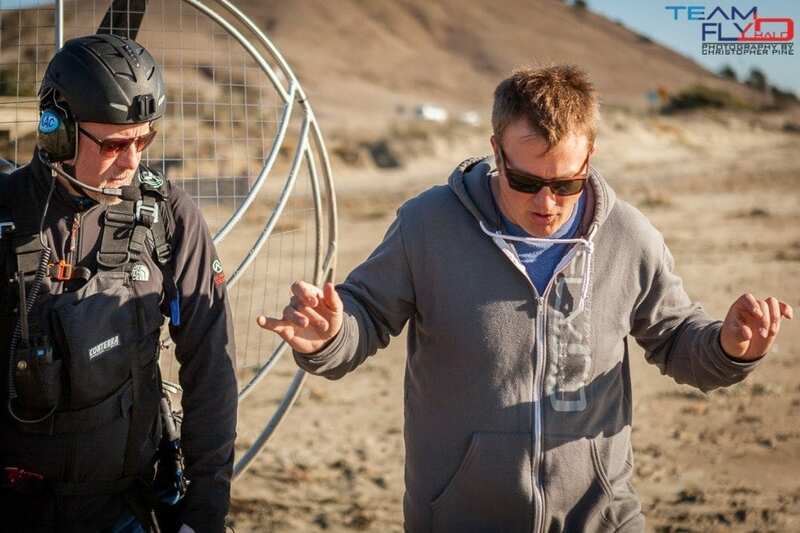 Our throttle system was originally built as the standard throttle for our black project paramotor, code named the Halo One. 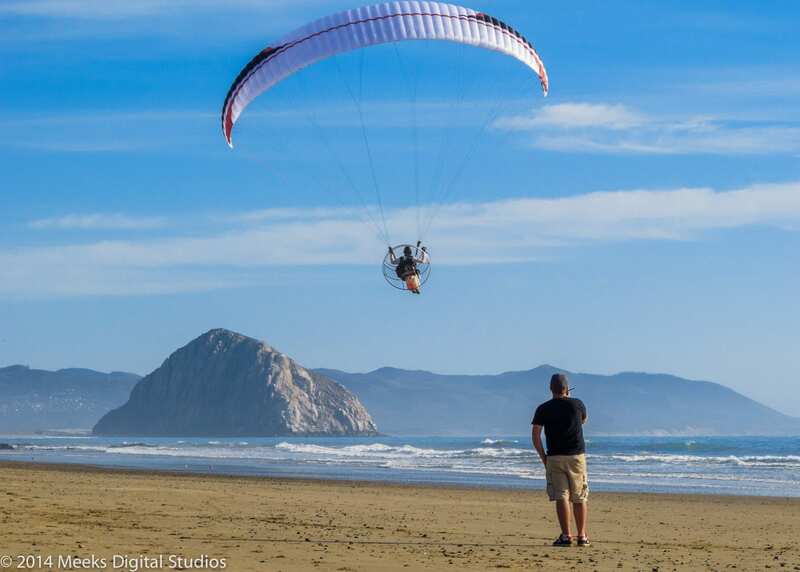 The Team Fly Halo Paramotor Throttle is available for individual purchase and will also be available as an upgrade from the Factory for the SCOUT paramotor.